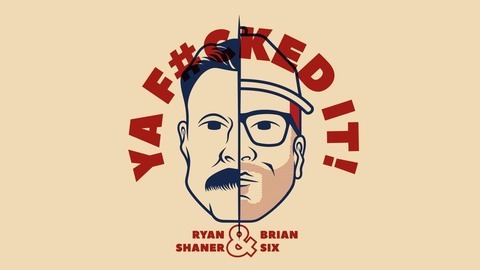 Brian Six & Ryan Shaner should be dead. Download, listen and share these chaotic, reckless and mostly stupid life choices these two have experienced. Let them tell you about their bad choices, so you feel better about yours. 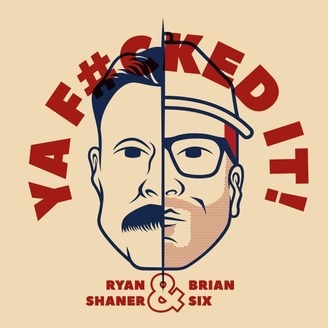 Six & Shaner join forces with Matt & Shane's Secret Podcast.